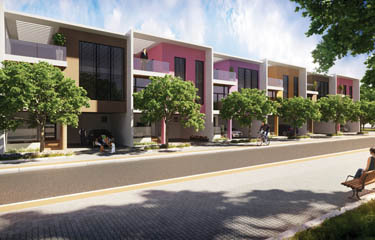 PBEL City Chennai is designed to bring an international-standard community living experience to namma Chennai. Can You Hit a Sixer? 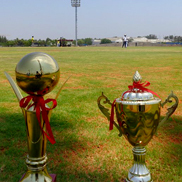 Test your skills on the on-site cricket ground! The 55m boundary is the perfect challenge to try to crack. 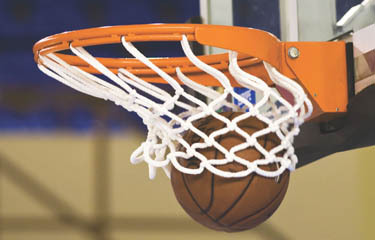 Unwind after a long day with a game of ball on our synthetic, flood-lit basketball court. 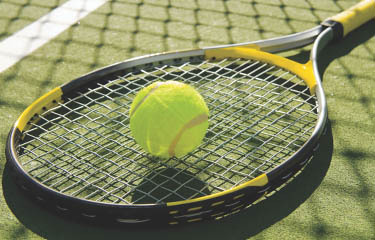 Practise your serve on the synthetic tennis courts. PBEL's Shear Wall Technology makes your home strong, durable and earthquake-resistant. 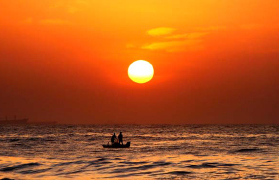 Admire the different hues of the sky as the sun rises over the Bay of Bengal. 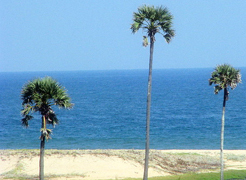 Enjoy salty, fresh air from the ocean, which is just a short drive away. 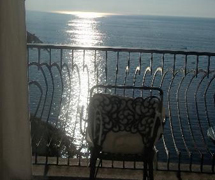 Live pollution-free, go for a swim or work out at the gym. 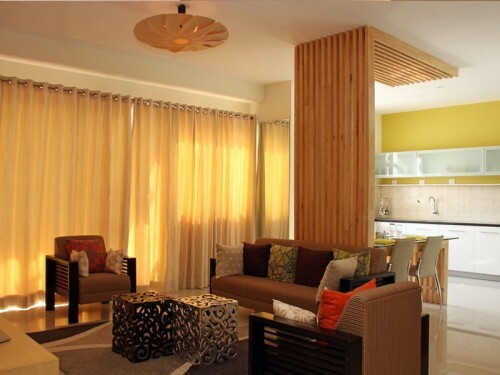 When you live at PBEL City Chennai, you get healthier naturally. 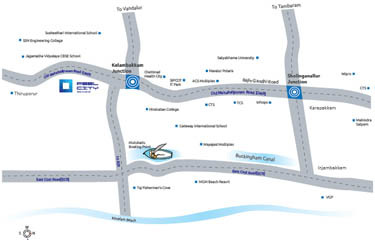 The on-site school will be just a few minutes from your apartment, so you can walk your child to school every day. The cleverly-designed spaces for furniture and appliances give you more square footage for your money. 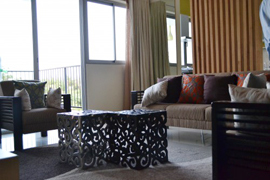 Curl up with your favourite book and a mug of tea in the spacious balcony. Aesthetically designed Kohler fittings give you more space and freedom. Get a few friends together and throw a party in the multipurpose clubhouse. 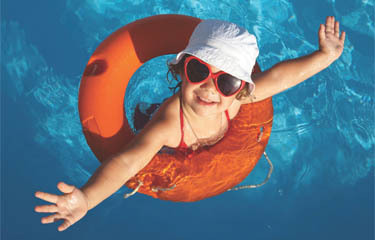 Beat the heat with a refreshing dip in the swimming pool. Shiny. Elegant. Stylish. 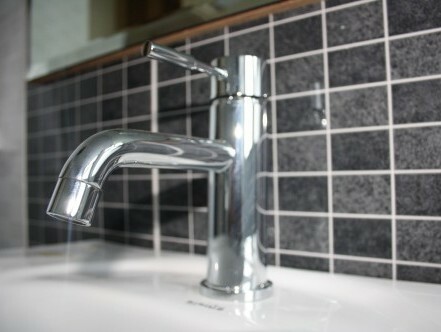 Jaguar fittings add glamour to your bathrooms. 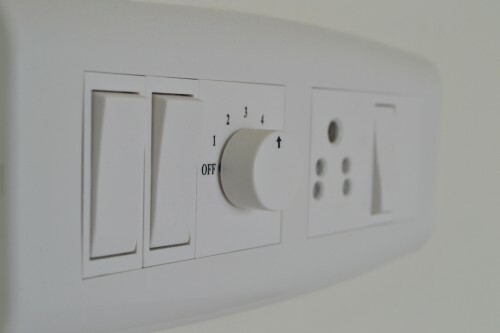 High quality switches, circuitry and aesthetically hidden wiring - a pleasure to see and use. 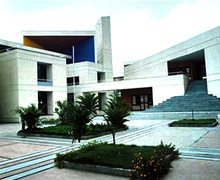 NIFT, Hindustan University, VIT and the National Maritime University are on the OMR, the knowledge hub of the future. 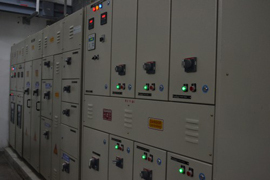 At PBEL City Chennai, power cuts are a thing of the past, thanks to our very own power transformers and international-standard 100% power backup. Every tower will have a double height lobby that's tall, spacious and airy. 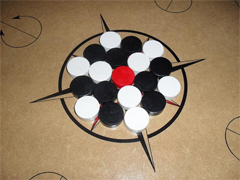 Try to get the Queen in a friendly game of Carrom in the Clubhouse. 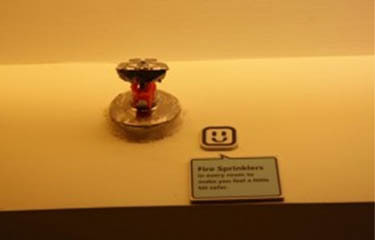 With automatic sprinklers and fire-retardant exit doors, the township features a fire-safety system that exceeds standards. 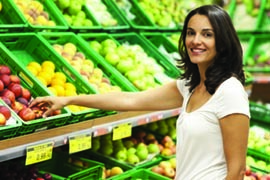 Get fresh veggies, fruits and other supplies from the on-site supermarket. 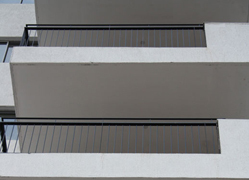 Our apartment floor plans are designed to make sure you receive a wealth of natural light in your home and common areas. 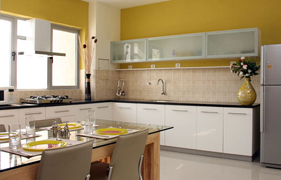 A well designed open kitchen opens your family up to a trendy lifestyle. 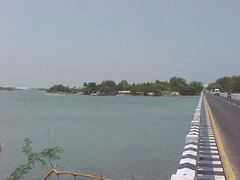 Drive down to Mahabalipuram down the scenic OMR this weekend. 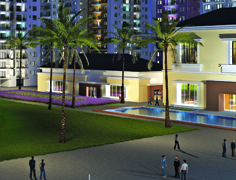 Live a wholesome, healthy life with your family - take a walk amidst beautiful lawns and flowers. Never run out of cash. 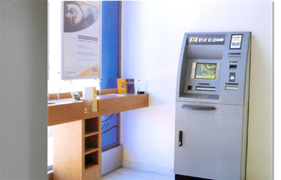 Use banking facilities 24/7 at our very own ATM. 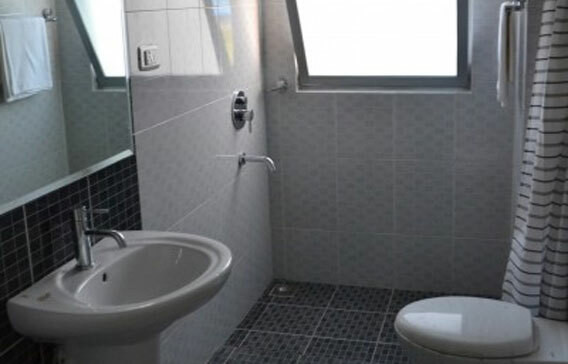 The unique design of the flat protects your family's privacy. Our silky-smooth walls are easy to wallpaper, so you can change the look of your home any time. 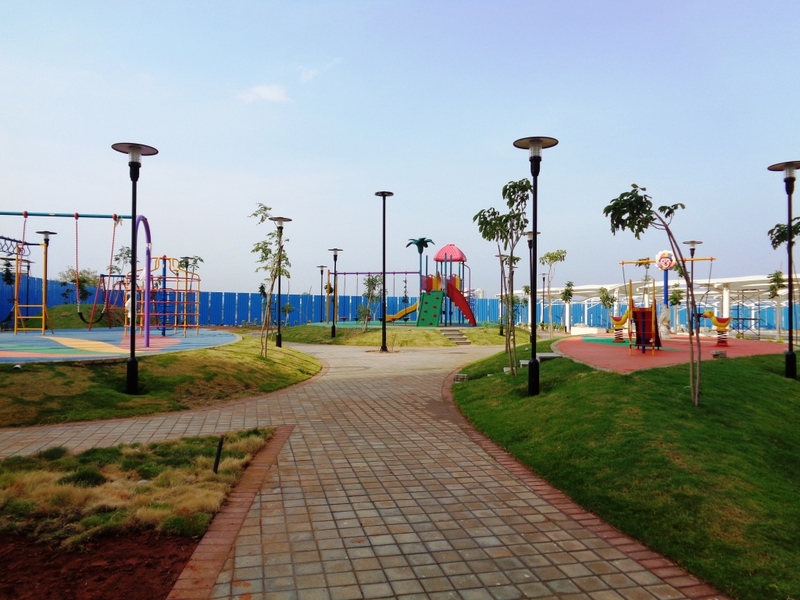 The township is designed to ensure there are plenty of open spaces and facilities for your children to play in. 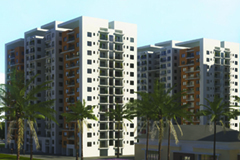 PBEL City Chennai is located on the OMR, so you have the convenience of direct access. 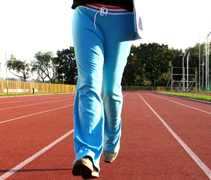 Walk, run or train for a marathon on the well laid jogging track around the township. 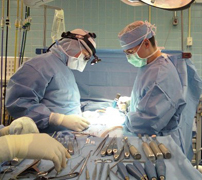 A number of excellent hospitals are just 15 minutes from the township, so you can breathe easy even in case of emergency. 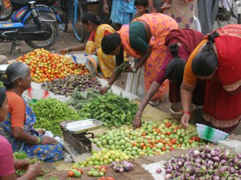 Buy farm-fresh produce at the Kelambakkam Market, which is just 5 minutes from the township. 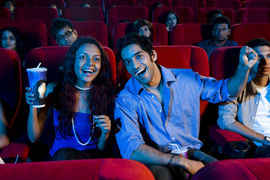 Catch your favourite star on the silver screen - movie theatres are just 20 minutes away! 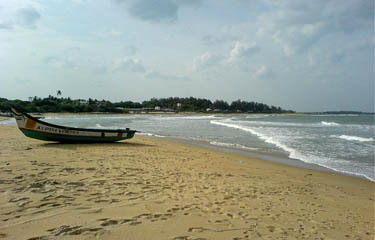 Have a day out at Kovalam Beach, which is just 10 minutes from your home. 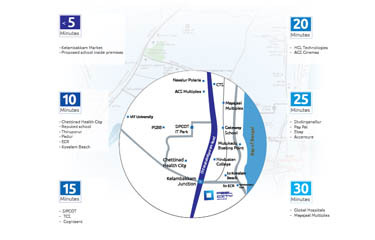 Zoom down the OMR to commute to and from work in just 15 minutes. 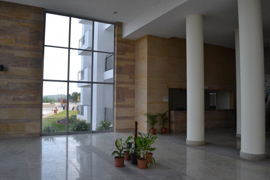 Built over an area of 42 acres, INCOR PBEL City Chennai is equipped with all the amenities and facilities you need to live your most comfortable life. 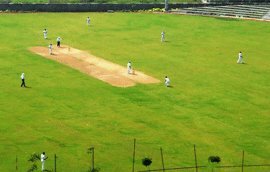 This self-contained township features everything from an international-standard cricket ground to a supermarket. An on-site school is also currently in the works. 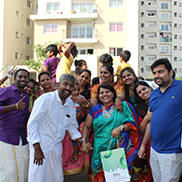 Most important of all is the community; at INCOR PBEL City Chennai, you become a part of a bigger family. 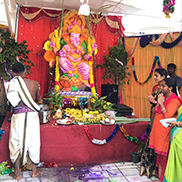 The Tamil New Year was welcomed with great joy and the residents started their day on a positive note by sharing good food and lots of laughter. 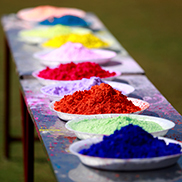 The festival of Holi was celebrated with great enthusiasm and joy at PBEL City, located on the OMR, Chennai. At PBEL City we dress right for every festival. 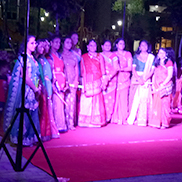 We celebrated Navratri and Dusherra by letting go of the evil within us and singing praises of Lord Rama. 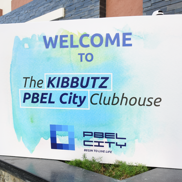 At PBEL City we thrive on oneness and brotherhood. 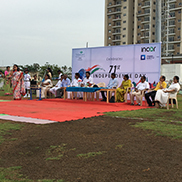 This independence day we celebrated the spirit of patriotism by getting together with our PBEL City family. It is always good to know who your neighbour is! 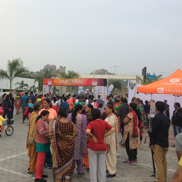 PBEL City, Chennai conducted Know Your Neighbour event on its premises after people moved into the community on Dec 3, 2016. 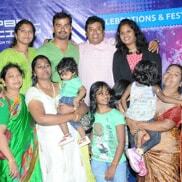 Children's day celebrations on 14th November at PBEL City Chennai, in collaboration with Velammal NewGen School. 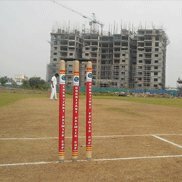 The Cognizant Premier Cup was in full swing at the cricket ground in PBEL City Chennai, with a sneak peek of the clubhouse and towers under construction. 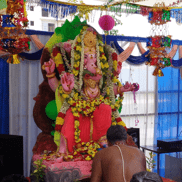 Ayudha Puja was performed in PBEL CIty so that everyone has a blessed year ahead. A little friendly competition among the kids on the dance floor was followed by cricket match at the Gala, a success thanks only to the community spirit. 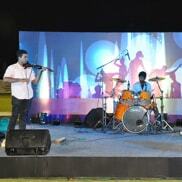 The New Year's Bash 2014 was an incredibly fun affair with neighbours-to-be getting together at the event organised by PBEL City Chennai. 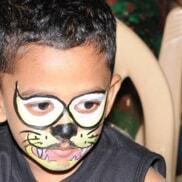 Face painting, bouncy castles, carriage rides and lots more was organised at a Kids Karnival at PBEL City Chennai. 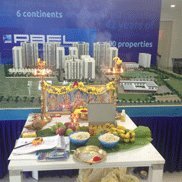 The laying of the foundation began on an auspicious note with a Bhoomi Puja, with the employees of PBEL in attendance.